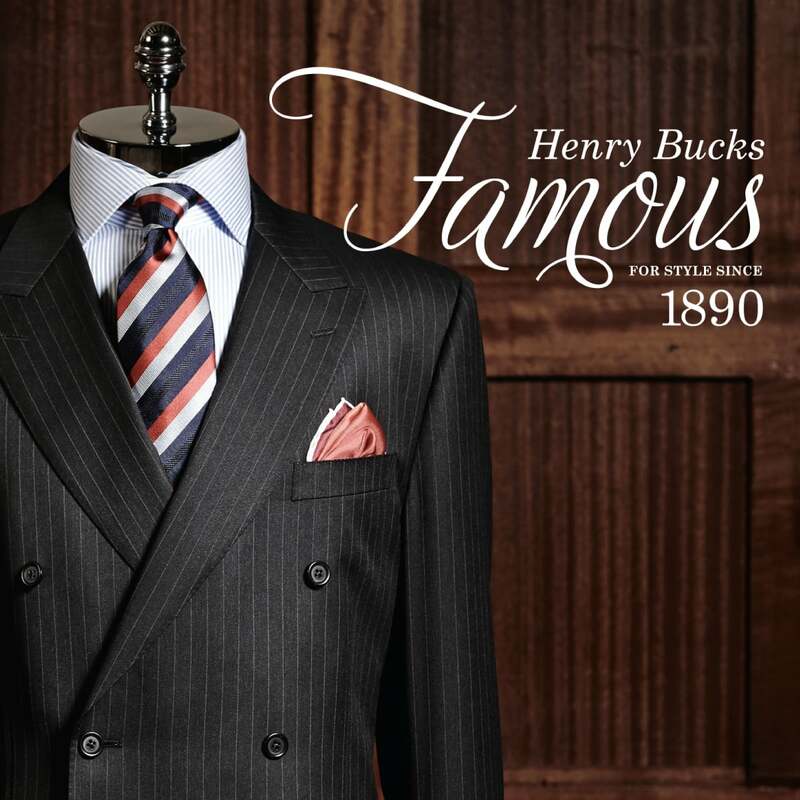 Henry Bucks is a highly respected, 125 year old, family owned brand offering an exclusive range of aspirational menswear and accessories. 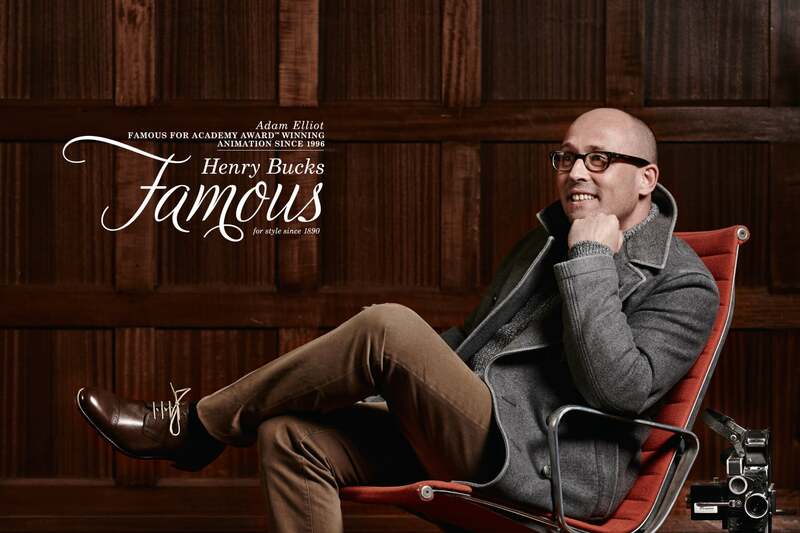 Henry Bucks needed to evolve its brand image to appeal to a new generation of style—conscious men without losing touch with its existing customers. Working closely with the senior executives, Davidson led the team through our retail growth program – a three year journey covering growth analysis, competitive strategy, brand positioning, brand identity, store experience, advertising and customer loyalty. 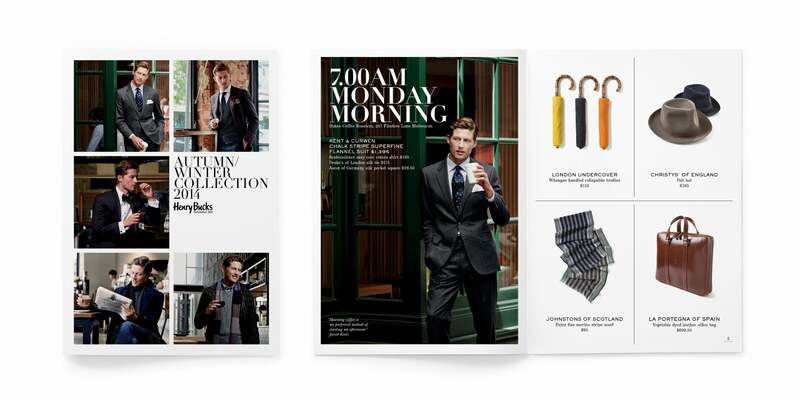 A new brand positioning was developed; ‘curated collections for the contemporary gentleman’, and communications were designed to reflect the company’s unique personality – discerning and sophisticated, but with a playful sense of humour. 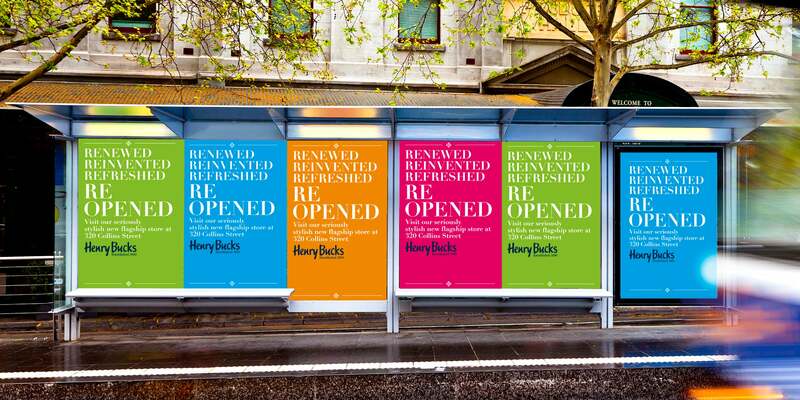 Also reflected was the sense of quality and craftsmanship that Henry Bucks is renowned for. 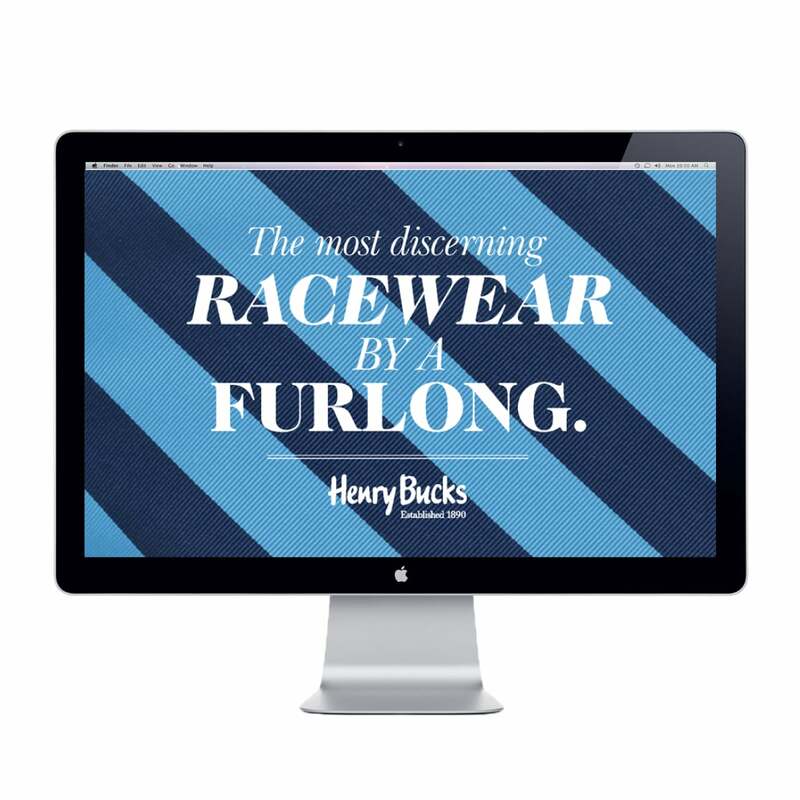 We rolled the new brand positioning out across website, electronic direct mail, packaging, catalogues and seasonal campaigns over a three year period. 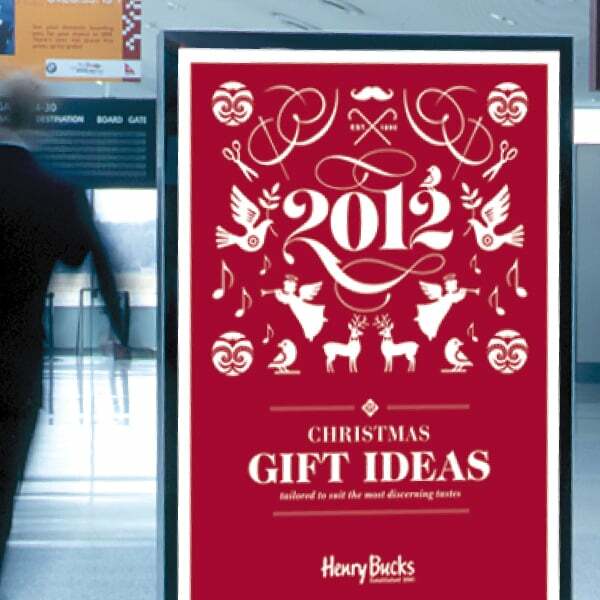 The new brand positioning and communications contributed to record sales. 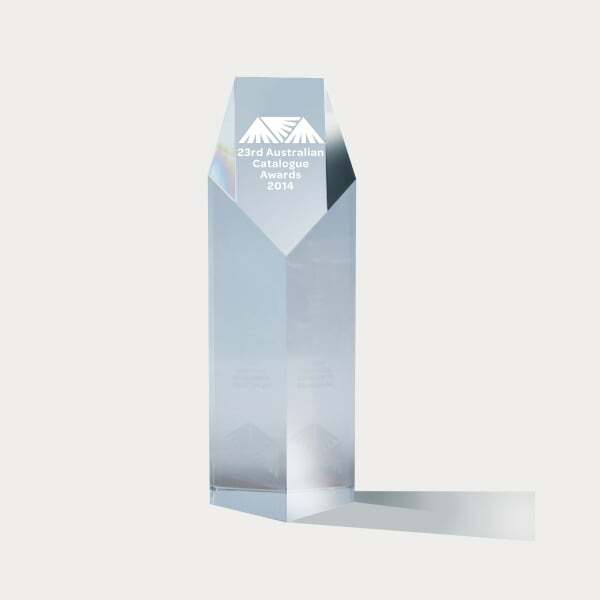 The 2014 autumn/winter catalogue won best men’s apparel at the Australian catalogue awards and the 2015 Melbourne Design Awards.